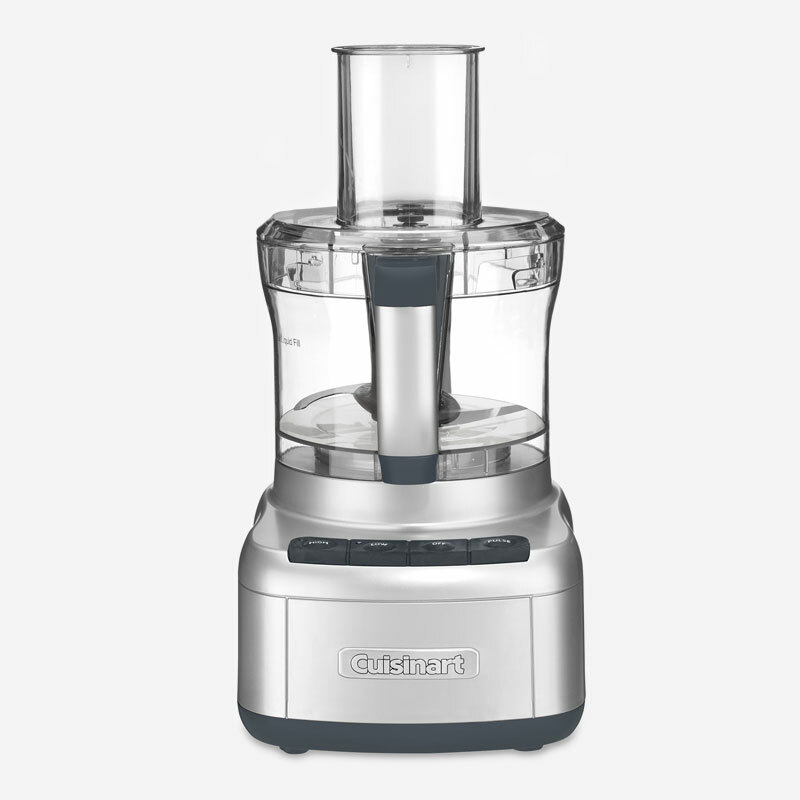 This Food Processor is designed to perform just about any food prep task a recipe calls for. 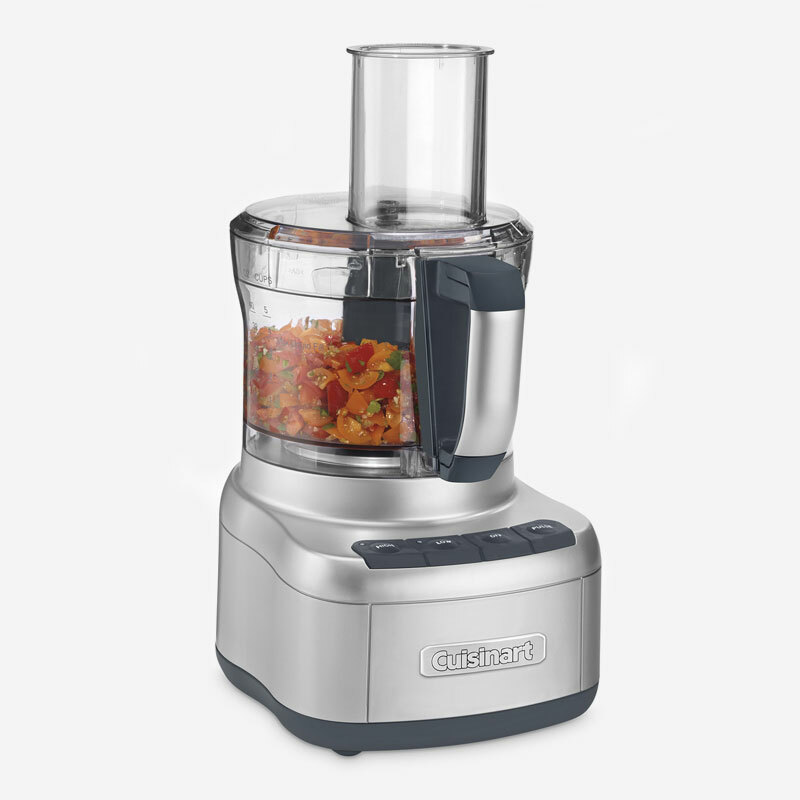 It’s big enough to chop ingredients for a party-sized portion of salsa, and powerful enough to turn a full work bowl of veggies into healthy puréed soups in seconds. 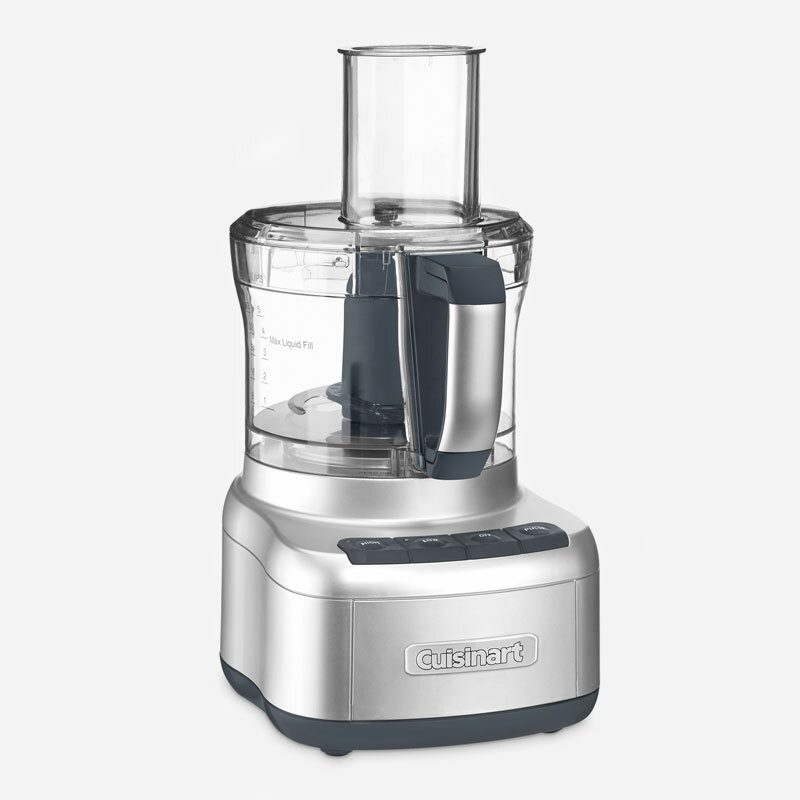 Rubberized touch pad controls, and reversible shredding and slicing discs make this food processor a favourite of creative home cooks!